Procter & Gamble is a huge conglomerate company that owns many of America’s popular brands including, Bounty, Crest, Scope, Swiffer, Tide and many others. I think that they might even control the world! One of the cool things, for us, about a company this large is that they have a ton of money and a huge marketing budget and they love to give things away for FREE! To this end they host a sample program called P&G Everyday Brand Sampler. It is FREE to join. 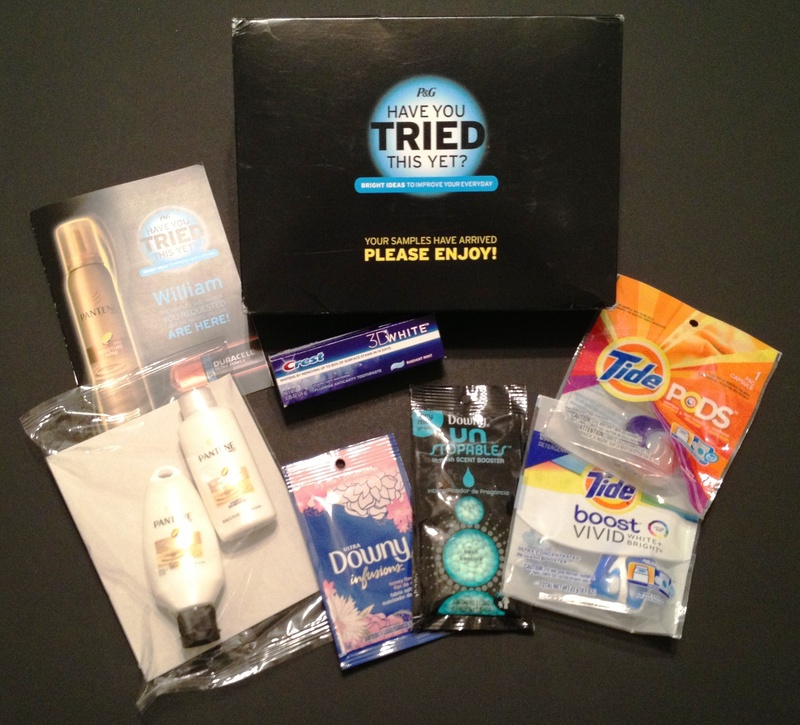 That is the FREE package that I received in the mail from Procter & Gamble! This box contained 7 FREE Samples as well as FREE Coupons! That’s a nice box of FREE Samples! As a member you will receive periodic emails as well as FREE coupons by mail and directly on your grocery shopper card. 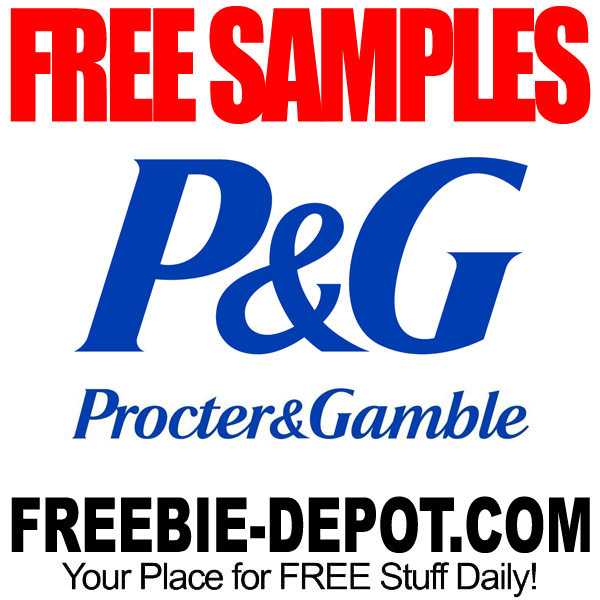 Every couple of months there are new FREE Samples and FREE Coupons to choose from. I love all the products.